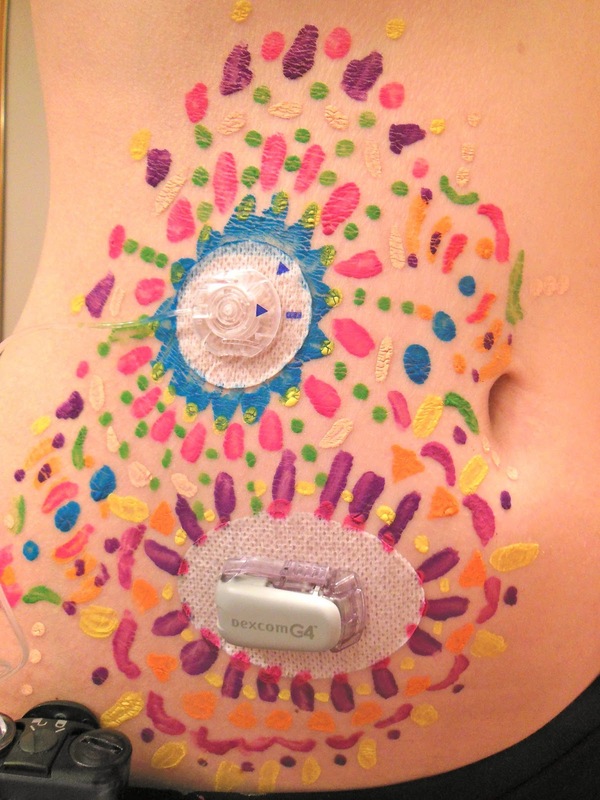 Infusion sets, omnipods, sensors, and tape. These all look foreign and unusual on your body to someone who isn’t familiar with diabetes. I’ve spent a lot of time trying to conceal what’s on my stomach, to prevent the stares. Today I want to draw attention to this area. I want it to be seen and admired. I want it to be viewed as something beautiful. I am not embarrassed. I am not ashamed.